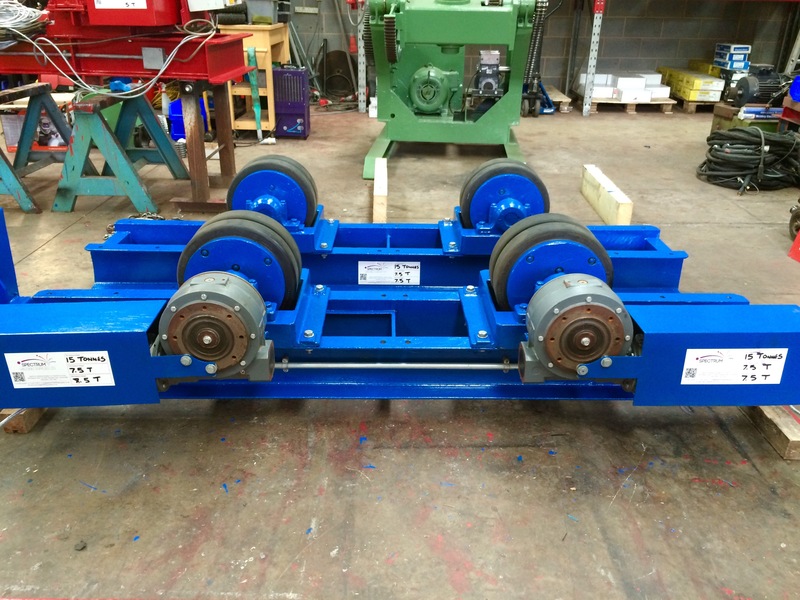 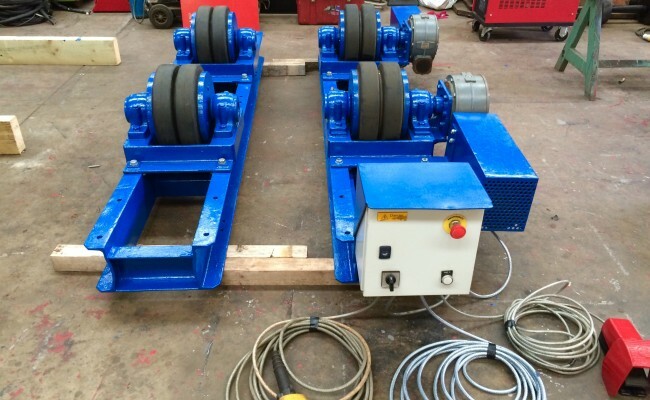 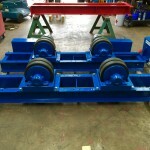 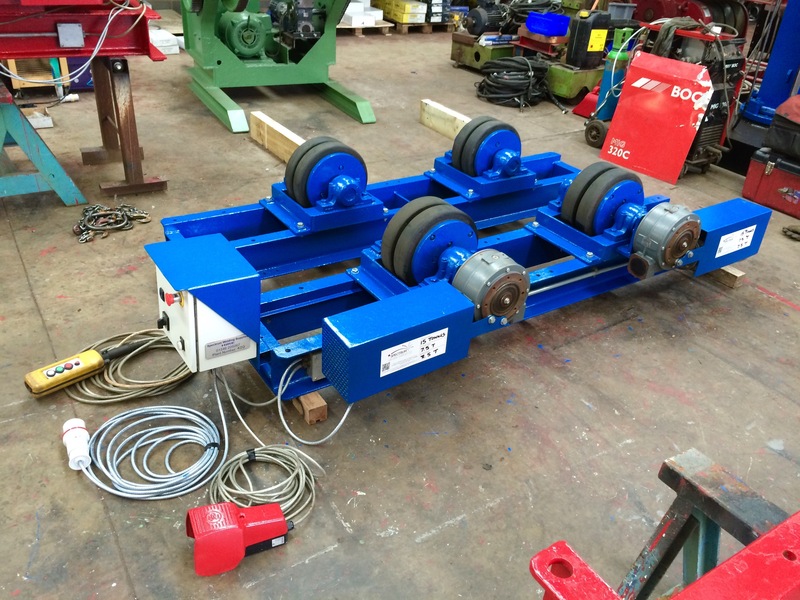 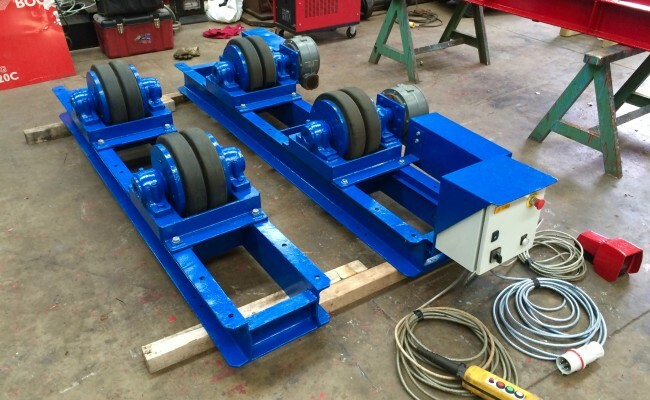 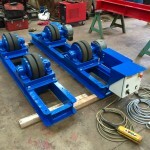 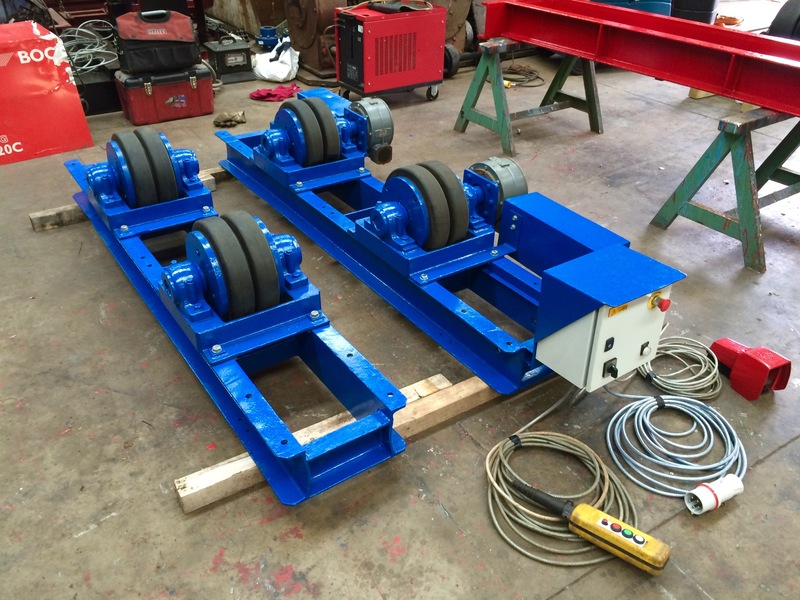 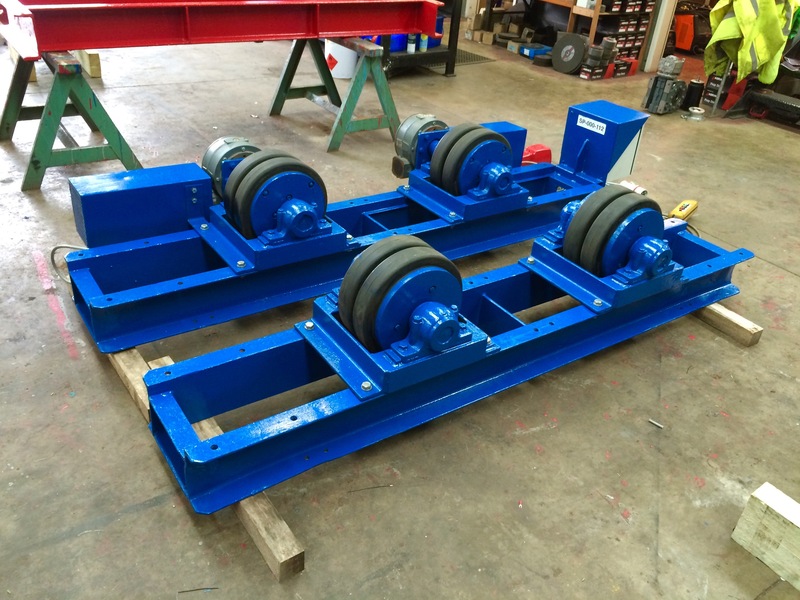 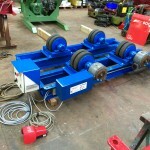 These here are our 15 tonne welding rotators. 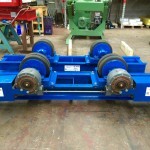 They are a great set of turning rolls because of their long frame design to accommodate up to 3500mm wide steel vessels. 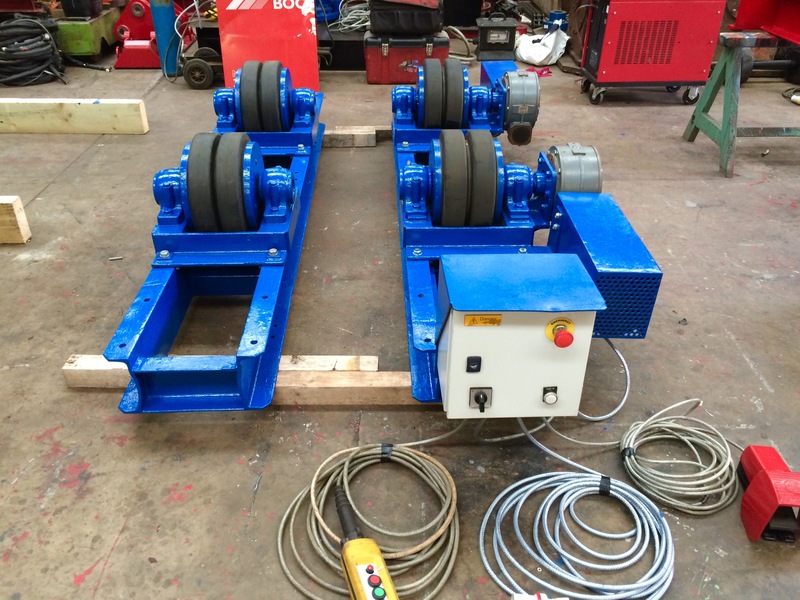 We fitted this 15,000kg MAX SWL model with a foot pedal remote control, as our customer needed free hands when rotating their tanks as they were MIG welding the cylinders together. 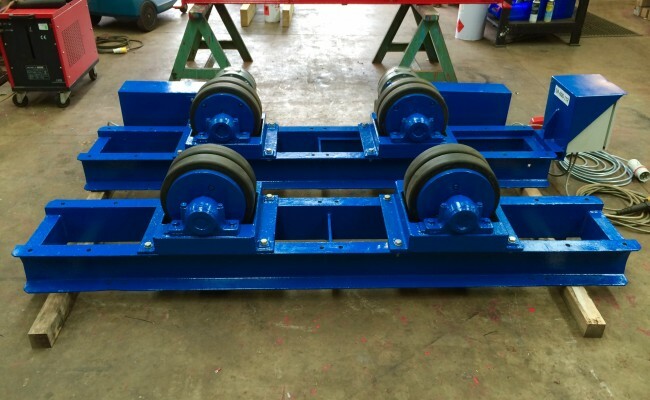 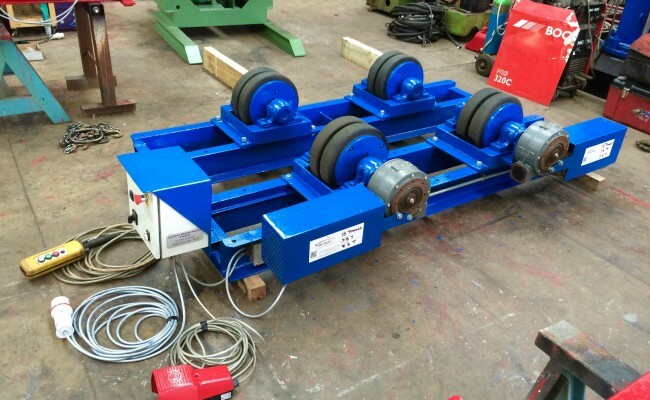 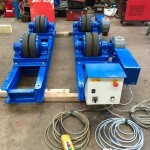 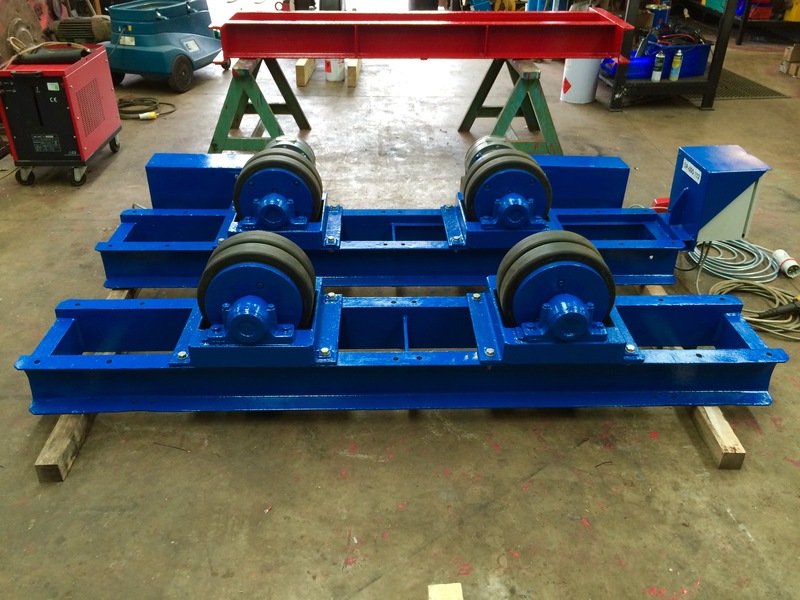 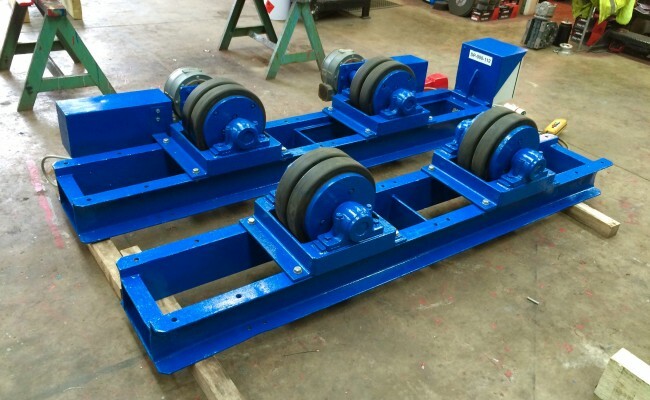 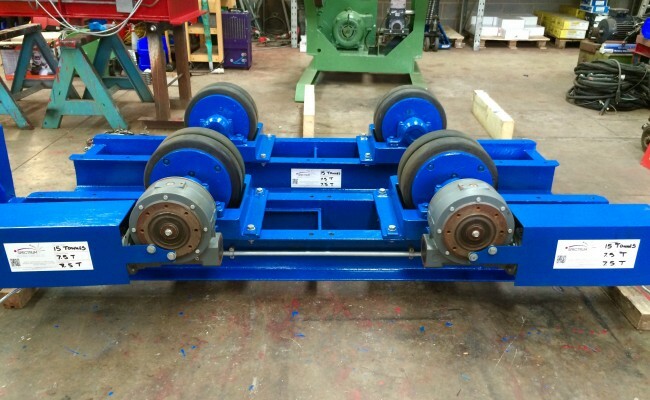 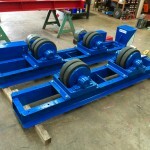 In-House Manufactured: We can manufacture our cylinder rotators to any design specification you require.